This February, Saudi Arabia’s Crown Prince Mohammed Bin Salman embarked on what was dubbed his Asia Tour, visiting some of the region’s key players in a bid to strengthen relations with these countries, announce new investments, and secure a number of trade deals. 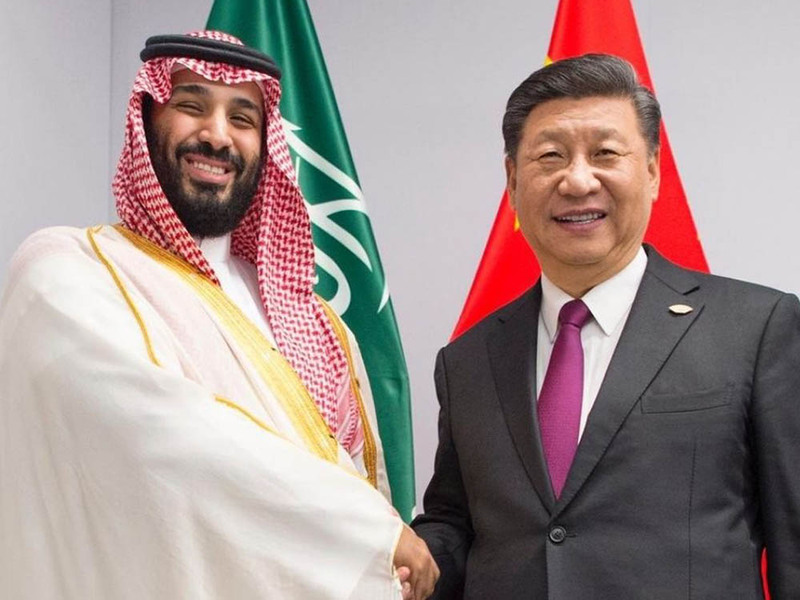 While in China, Saudi Arabia's biggest trading partner (bilateral trade last year reportedly worth $42.36 billion), the Crown Prince concluded his stay with 12 agreements on cooperation in various fields. 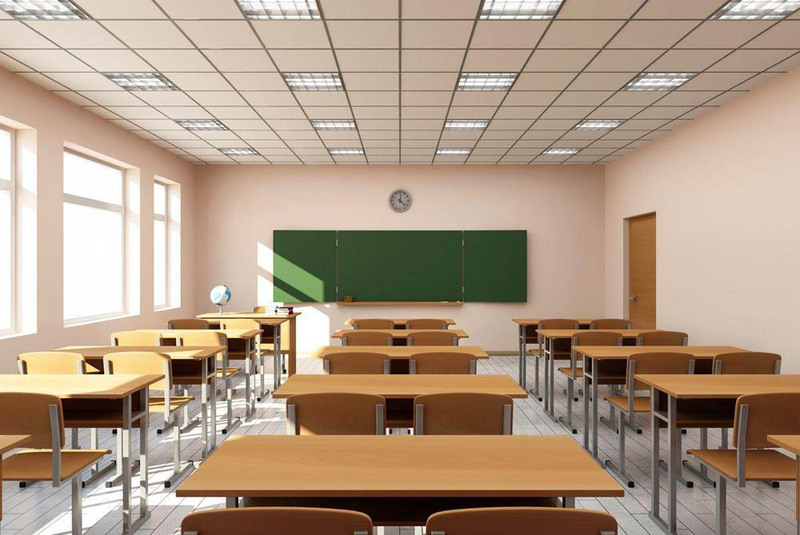 On the heels of his visit, Saudi Arabia has now announced plans to add Standard Mandarin to the country’s school and university curriculums as early as next year. According to online portal, Xinhuanet, the Chinese Ambassador to Saudi Arabia, Li Huaxin, spoke of the fast development of Chinese-Saudi relations, explaining that China sees Saudi as a significant partner in the Middle East and Africa, and is proud to have its language included in the Saudi educational curriculum. In addition, Li pointed out that, today, Arabic is taught in more than 60 universities in China through specialized Arabic language departments.